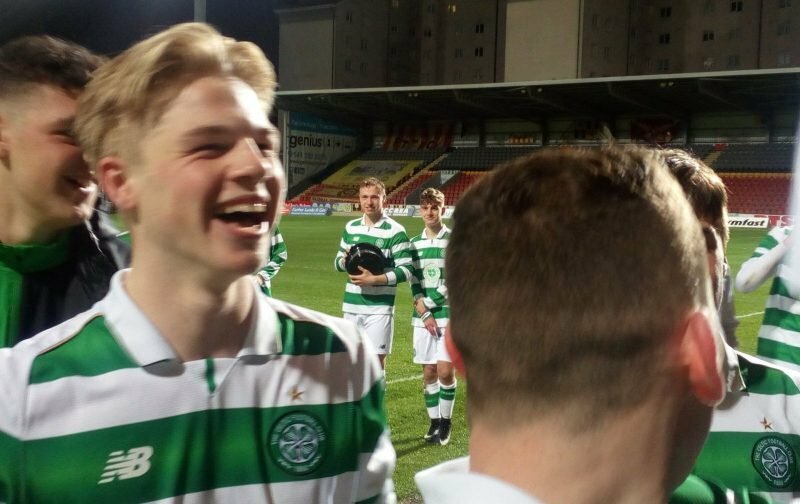 Celtic’s reserve side made no mistake away to Ross County, winning 3-1 to go to the top of the table with three matches left to play. Stephen Welsh and Karamoko Dembele put Celtic in front with Ewan Henderson adding a third after the home side had pulled a goal back early in the second half. Celtic now lead Motherwell by two points and are three in front of Hibs and the club from Ibrox who they play next week with the venue still to be confirmed. Celtic and the Ibrox side have three matches left to play with the two other contenders just having two matches to play. Celtic play Motherwell on April 22 with a date still to be arranged for a home match against St Johnstone. Since the turn of the year Tommy McIntyre’s side have won six matches with their only blot a 3-3 draw at St Mirren despite being 3-1 up with ten minutes left to play.